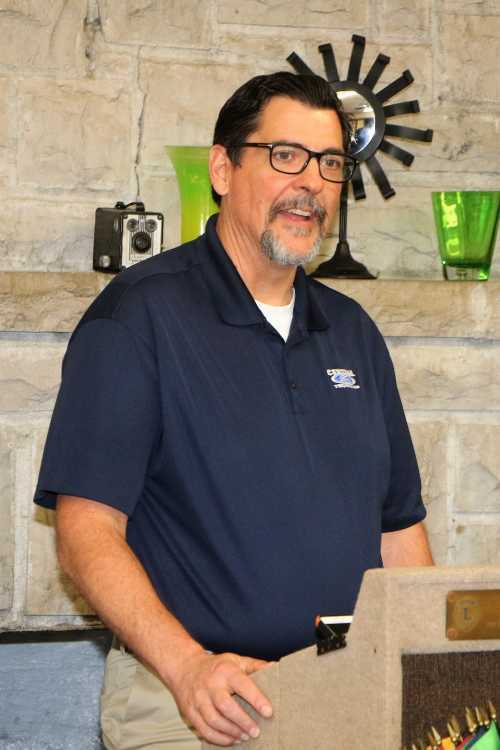 Tony Fowler, General Manager with Central Ford of Trumann, spoke to the Trumann Lions Club's last week about the dealership's new location. Fowler, who has 15 years of service with Central, gave praises to the city of Trumann. "We are overwhelmed with the outpouring of kindness and with the welcome we have had. You all have made us feel part of the city," Fowler said. The store employs 21 people. "Two years ago, I was the service director for all the area dealerships. 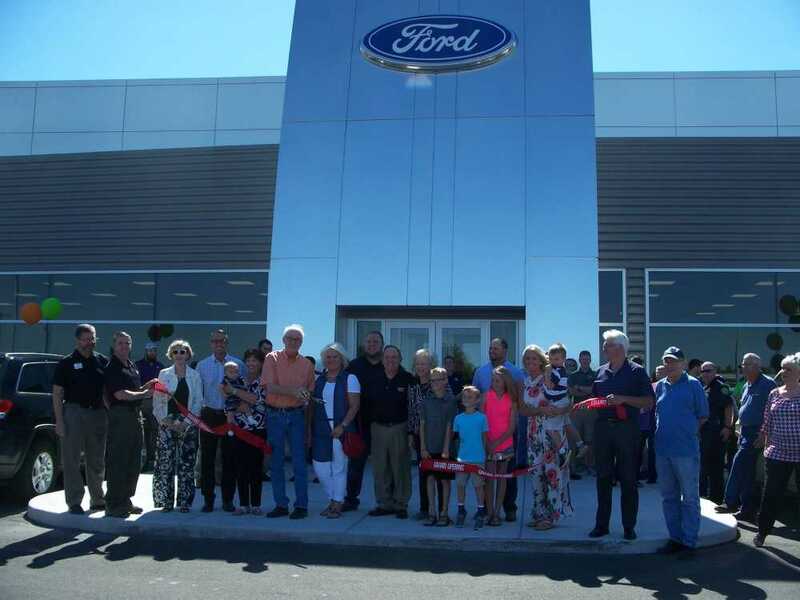 Ken Yarborough called me in and said for the next year he wanted me to set up the service department at the new Trumann location, so that is what I did," Fowler said. "You could have knocked me over with a feather when a GM dealer said he was opening a Ford dealership. But it's all been great," Fowler added. Having been opened for five months, Fowler said the business was going full blast. "We are still getting used to the new place and getting it set up just the way we want it," Fowler said. Fowler told the group that this dealership was built a little differently. "Most of the time you build the sales side, and then everything else falls in place. They wanted this place to have the service built first and to focus on taking care of the customers. So we bought the best equipment and hired the best people to come in and run it," Fowler said. "Our philosophy is, if you take care of your customers, sales will come. We want our customers to know that we are here for them after the sale," Fowler said. Fowler talked about a few of the areas of the dealership. The lighting design is from a company in Arkansas, and Fowler said they been very pleased with it. He also talked about the waste oil burners in the shop. "We used to sell the oil, then it got to where we had to pay someone to come haul it off, so we decided to get these burners and use the oil ourselves. These new heaters burn so much cleaner, and it helps us save on our heating bill. And we are not paying to have it hauled off," Fowler said. Fowler also told the group that city employees and veterans can come by the dealership for a free car wash.